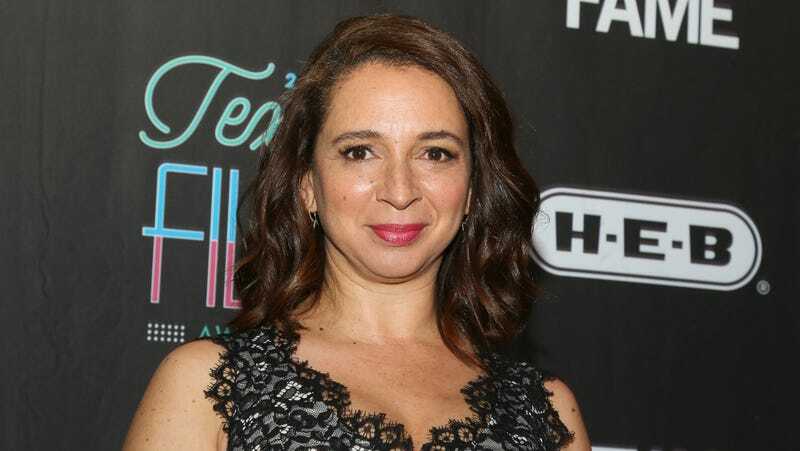 Everyone has a favorite, or should have a favorite, Maya Rudolph moment. Is it her pooping on the street in Bridesmaids? Her Donatella Versace impression? Her recent, insanely funny appearance as a philosophical burrito-eating Judge on The Good Place? Riperton’s sisters would perform labor-intensive black-hair maintenance on their niece during their California sojourns. “My neighbors used to say, ‘We could hear you screaming across the street.’ My aunties would come to town from Chicago and get the marcel iron out,” she said. You can read the full profile here. Can We Please Get a Maya Rudolph and Tiffany Haddish Movie ASAP?